Joana Pais was born in Espinho, Portugal, in 1976. She was graduated in Psychology at the University of Porto in 1999. In 2010 completed a PhD in Psychology with the theme "Cognitive plasticity in normal and pathological aging ". Researcher in several scientific projects focused on the diagnosis and intervention with people with brain damage (dementia, traumatic brain injury, multiple sclerosis, among other conditions). Co-author of books relating to cognitive training - "Cognitive stimulation in Alzheimer's disease" (volumes I and II), "COGWEB® Weekly Notebooks" (volumes I, II, III and IV), "COGWEB® Monthly Notebooks" (levels 1, 2 and 3, volumes I, II, III and IV), "COGWEB® Agenda" and "COGWEB® Art" - and several articles published in national and international journals. She was head of the Neuropsychology Laboratory of the Neurology Department of Centro Hospitalar de Entre Douro e Vouga, Santa Maria da Feira, Portugal, between 2000 and 2014. In 2011 co-founded Neuroinova, a company dedicated to the research and development of technologies in the area cognitive rehabilitation such as COGWEB®, Brain on TRACK® and CACAO®. 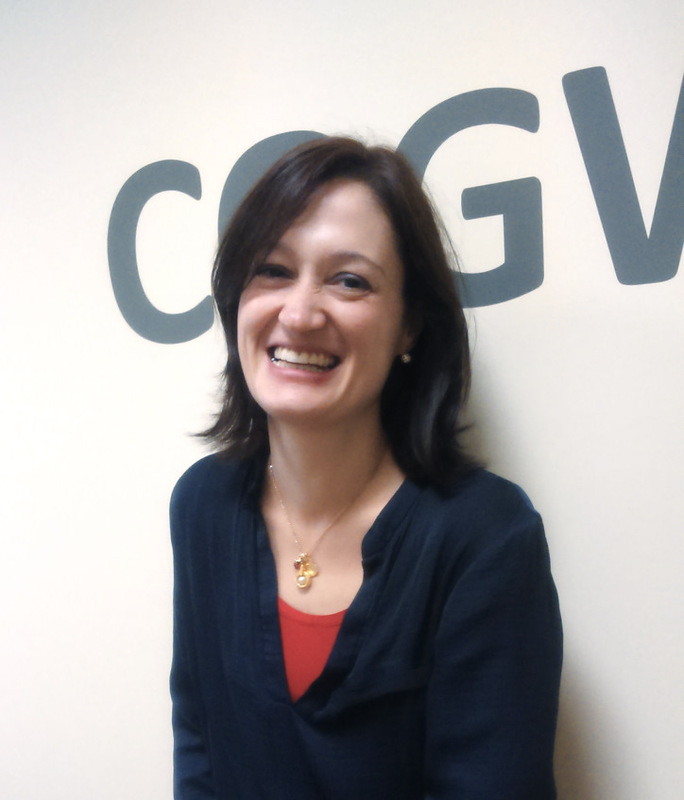 She is currently head of the Department for Innovation in Neuropsychology of Neuroinova and coordinates the Department of Neuropsychology of COGWEB CLINIC.